Need to calm down in a hurry? New research indicates that honey reduces anxiety rapidly if consumed in appropriate doses. Scientists recently set out to determine if honey has the ability to relieve stress and anxiety and intensify motor and orientation skills in rats. 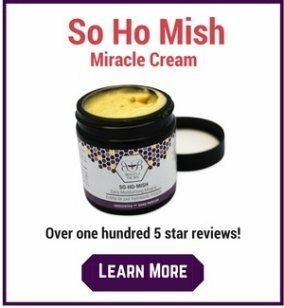 In plain English, does Raw Honey help animals relax and improve their ability to move their bodies? The scientists tested different amounts of honey on the rats using two special tests commonly used to determine how a substance affects anxiety levels and movement/locomotion (the Hole Board test and the Open Field test for those science types out there). The animals consumed honey in the doses of 0.5, 1.0, and 2.0 grams per 1 kg of body mass. Among the doses tested, only the higher ones induced considerable changes in the behavioral indices. The highest dose (2.0 g/kg) provided a more than twofold increase in the number of examined holes in the Hole Board test. What this indicates is a much more relaxed animal. The more holes examined, the less anxiety the animal is under. The scientists went on to conclude that the "experiments demonstrated a rather significant ability of honey to relieve anxiety and intensify motor, research/orientational, and grooming aspects of behavior even upon single acts of consumption." What they are saying is that they were able to obtain these results with single doses of honey and there was no need to consume the honey over long periods of time. Ultimately, honey works fast - same day! Now, the dose of honey required in this study is rather high. 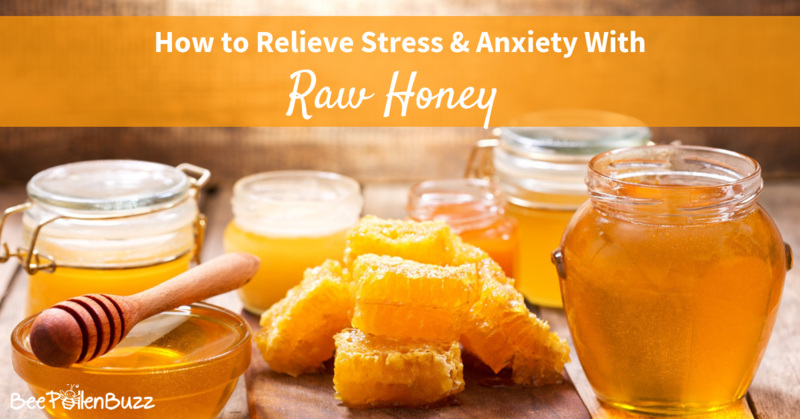 Based on the results, honey relieves anxiety at 2.0 grams per kilogram - that is a lot of honey! A 130 pound person (59 kilograms) would need to consume 118 grams of honey based on this study. That is almost a quarter jar of a 500 gram bottle so it is likely not feasible for most people, unless you stop eating all other carbohydrates and switch solely to honey! 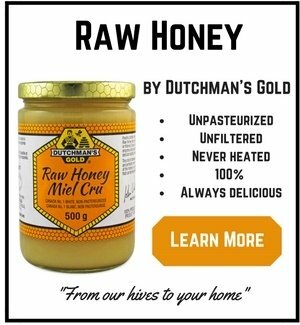 I have found that a single tablespoon of raw honey dissolved in a cup of Chamomile tea before bed works wonders for relaxation and better sleep. I have recommended this practice to many of our customers over the years to rave reviews after trying it for just one night. More studies definitely need to be done on this topic as it is just not reasonable to consume over 100 grams of honey per day. Hopefully very soon the compounds in honey that relieve stress and anxiety will be identified so that we can further harness the power of the bees! Neurophysiology,43, No. 1, pp. 46–50, January-February, 2011.